Jaci Patterson was sixteen when she found the first golden locket on her porch. Inside were a few strands of hair wrapped around a scrap of blood-stained ribbon. 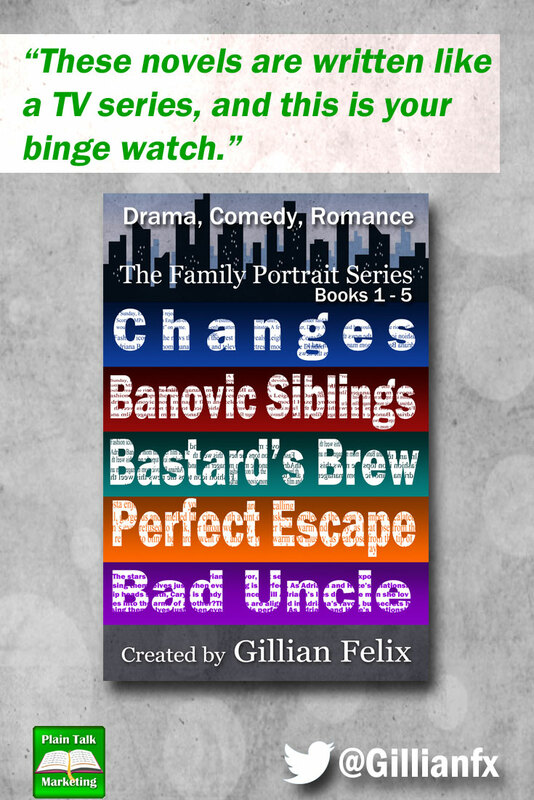 Though the “gifts” kept arriving, no one believed her hunch that a serial killer was at work. Now Jaci has returned home . . . and the nightmare is starting once more. 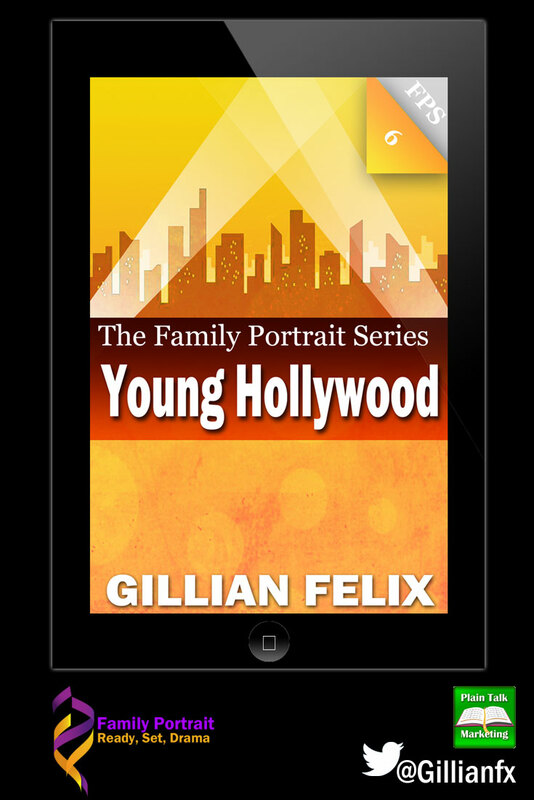 Back then, Rylan Cooper was an arrogant deputy sheriff convinced that Jaci was just an attention-seeking teen. It was a fatal mistake. There’s a murderer in their midst, someone determined to settle old scores and keep playing a twisted game. 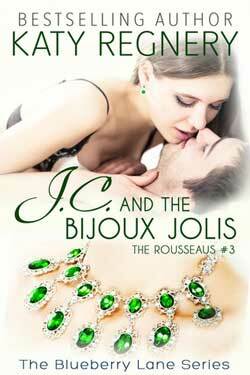 And it won’t end until Jaci is his forever . . .
Now she barges into my office, offering marriage, ostensibly to help me fulfill the conditions of my father’s hateful deal. Although I toss her out, I’m curious. Once I realize how desperate she is, I make a counter offer that leaves her vulnerable and defenseless. 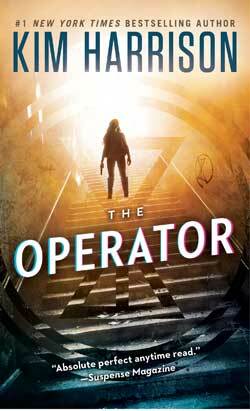 THE OPERATOR is the second installment in the brand-new suspense trilogy from Kim Harrison, known as The Peri Reed Chronicles. Following the success of the first book in the series, The Drafter, Peri Reed returns bigger and bolder than ever in this highly anticipated thriller. Betrayed by the man she thought she loved and the agency who turned her into the very thing she fought against, Peri abandoned the wealth and privilege of Opri for anonymity riddled with memory gaps and self-doubt. But when a highly addictive drug promises to end her dependency on those who’d use her as a tool for their own success, she must choose to either remain broken and vulnerable, or return to the above-the-law power and prestige she once had: strong but without will—for whoever holds her next fix will hold her loyalty. 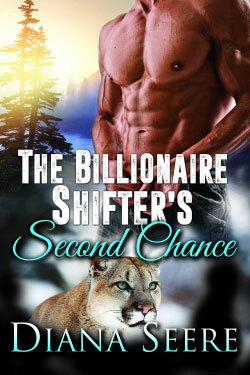 The Billionaire Shifter’s Second Chance is the third book in the Billionaire Shifters Club series by Diana Seere, the paranormal pen name for two New York Times and USA Today bestselling romantic comedy authors.